In the last few years, Australia has experienced blackouts during peak heatwaves during the summer, most notably in South Australia, where thousands of homes were left without power during 2017 and 2018 as the grid system struggled to cope with demand. Since then, the installation of commercial and industrial solar energy storage has become well known – with Tesla’s solar battery farm leading the media attention. 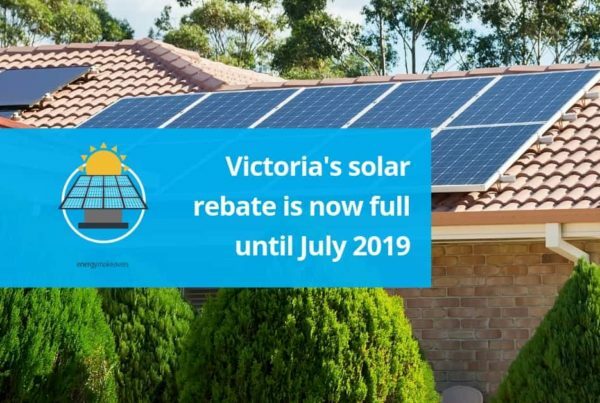 And, thanks to its new solar battery farm South Australia saw no negative effects to its power supplies and grid in February 2019, despite seeing the hottest day on record (source). But it’s not just commercial and industrial solar energy storage that is seeing a boom in installation. Residential rooftop solar has reached record numbers and will continue to grow year on year. Increasing energy costs from energy suppliers. 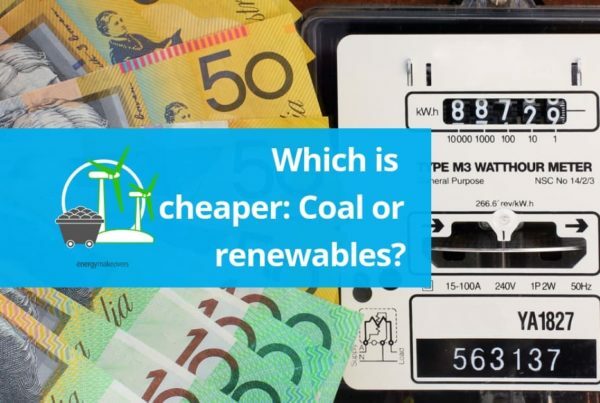 Australia now has some of the highest energy prices in the world and residents are tired of increasing bills with no end, they want to take their energy needs into their own hands. Weather patterns, heat waves and blackouts. Not only does Australia have one of the most expensive energy supplies in the world, but it’s notoriously unreliable in some locations, as we mentioned. And after blackouts and extreme weather, there are typical increases in demand for solar battery installation – thanks to articles like this that promote the efficiency of owning your own energy supply. And, since SA’s infamous blackouts 1-2 years ago the state is one of the most proactive for solar installation and has hit a new record with 63% of its energy needs met by rooftop solar (source). 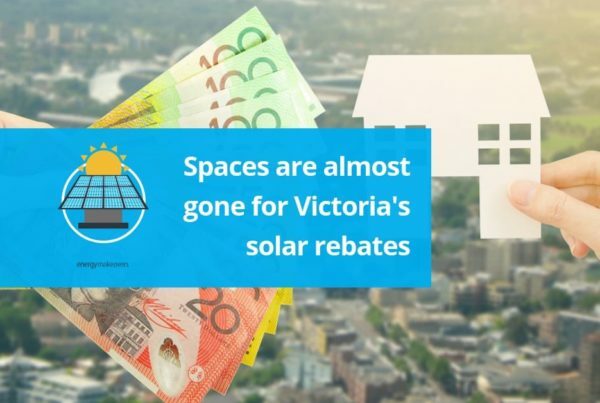 Government incentives – some states offer incentives for installing a solar energy system, like Victoria’s 50% off solar energy system rebate. Thanks to the reduced price of a solar energy system many customers are utilising the reduced costs to also install a solar battery. Feed-in-tariff rates – energy retailer offer feed-in-tariff rates for the energy you supply back to the grid and this is something we’re often asked about by customers. Here are the confirmed rates for this year. This helpful chart from McKinsey & Company shows the value of adding solar energy storage functionality to your solar energy system. Reducing the peak energy needs for neighbourhoods where supply is bottlenecked can reduce energy costs.